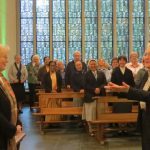 The Chapter members gathered at Kloster Annenthal on Sunday, October 23 for the Closing Mass. 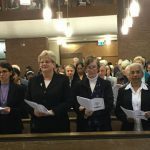 The presider of the Liturgy was Abbott Laurentius Schlieker, OSB from Gerleve Monastery. 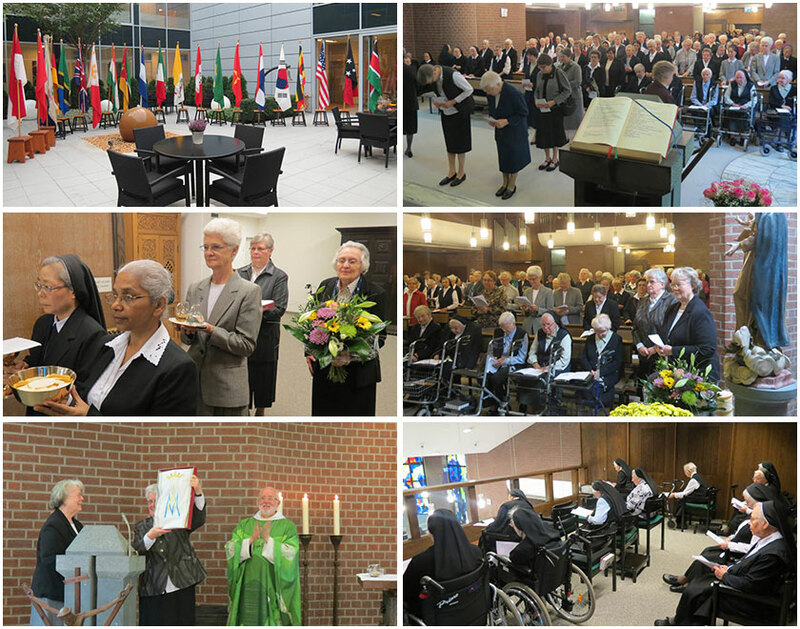 The liturgy was international with sisters from the different congregational units taking part. The closing song included a song from Africa with sisters from different units dancing before the altar. 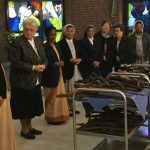 The Chapter members gave two gifts to the Sisters of Maria Regina Province as a “thank you” for their prayerful support and excellent hospitality. The first gift was a new vestment for Mass and the second gift a tree. 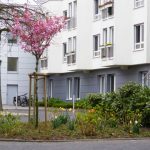 The tree is to commemorate the historic meeting of the General Chapter in Coesfeld. 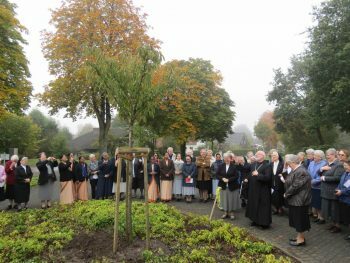 After Mass everyone processed outside to plant the tree at the front entrance of Kloster Annenthal as a reminder of the new life planted in the Congregation as a result of the deliberations and decisions of the General Chapter 2016.